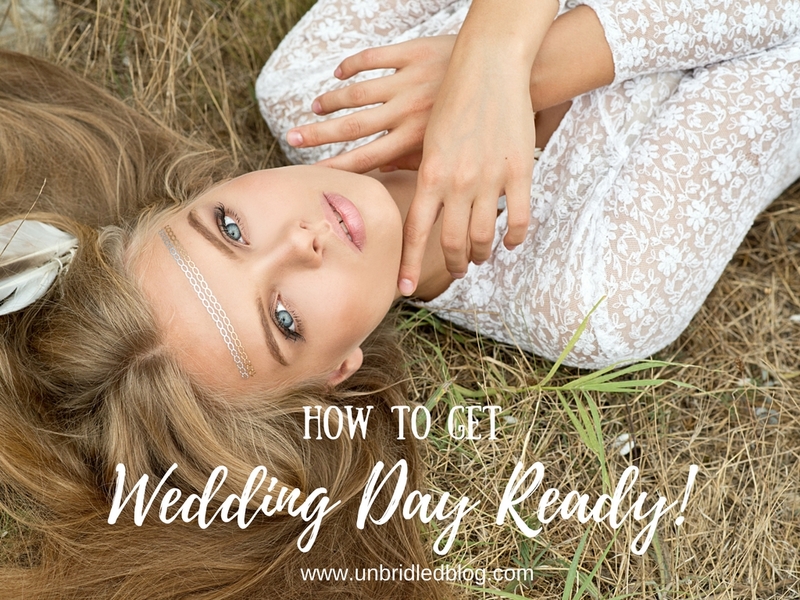 Brides often ask me what they should do to get wedding day ready (besides hiring a hair and makeup artist) and over the years I have found several tips that never fail to make a bride look flawless. From a makeup artists perspective this will only enhance your makeup application and give you a flawless look in your photos. If your smile needs a little pick me up Crest White Strips Professional Effects are the way to go. I've tried many over the years and the professional effects line has by far given me the quickest and best results. Whether you have coffee and wine stains or something more intense these will give you a camera ready smile. If you're pressed for time try the Crest 3D White Strips 1 Hour Express for equally amazing results. I can't offer blanket advice because everyone's skin type is different but there are a few things that work for most people. My favorite new thing is taking Omega 3 supplements. There are many benefits to this including healthy hair & skin, reduced acne, increased energy and even weight loss read more here. Furthermore, I recommend that every bride is cleansing, exfoliating and moisturizing with professional products that are specific to their skin type. Exfoliation is key to getting off the dead surface layer of skin cells and will provide you with a smooth canvas for your makeup application. I am a HUGE fan of Skin Script professional skin care which I use on all my clients. If you can't afford regular facials, scheduling a skin analysis is a great way to get on a regimen that suits your needs. Many times it is surprisingly more affordable than than a trip to Sephora or even the drugstore. I generally think it's bad advice to become consumed with weight loss during wedding planning. Instead I recommend buying a pair of 5 lb weights and aim to work out those arms a few times a week. If you are already have a fitness routine all the better, but for those who struggle to make it a priority a short arm workout is totally doable and most people will get results within a few weeks! This is the one part of your body that will likely be exposed so why not get it in its best shape. If you can find the time a jog or walk is a great way to release stress from all your planning! I'm a huge advocate of wearing sunscreen and do not recommend excessive sun exposure but what I can recommend is getting a spray tan two to three days prior to your wedding. You don't want to do it any closer to your big day as it can effect your makeup application. If you prefer rockin your porcelain skin I say go for it both looks are equally beautiful. 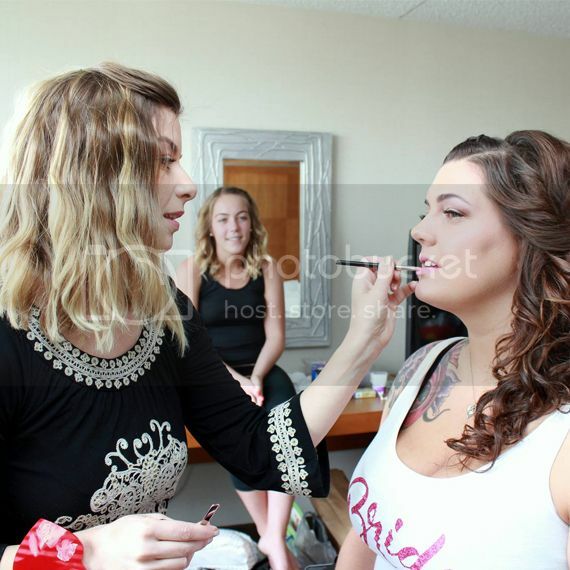 My last piece of advice is to relax and enjoy the day, nothing is more beautiful than a happy bride!